Overnight oats, how I love thee? Let me count the ways. 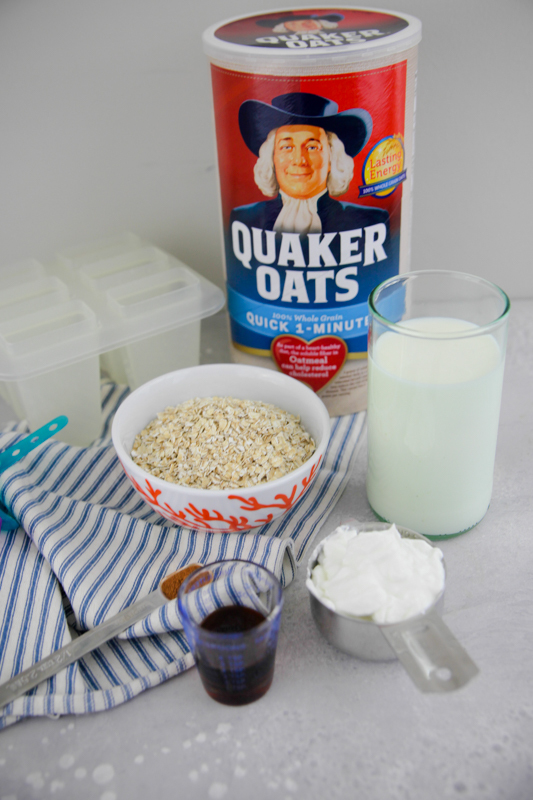 I used Quaker Quick 1-Minute Oats for this recipe to speed up the soaking process a bit and increase the oats-bits-per-bite ratio; however, you can also use Quaker Old Fashioned Oats and chop them in your blender or just soak the recipe a little longer before pouring into molds. 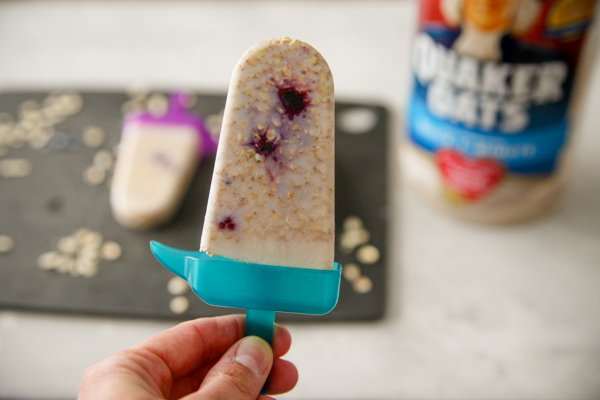 Contrary to popular belief, all oats – instant, quick, old fashioned – deliver the same nutritional value, and with this recipe, you’re getting 16g of 100% whole grains per serving! 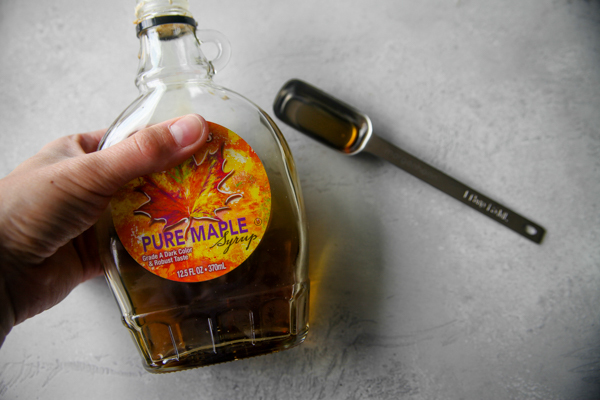 Sweetener comes from pure maple syrup. You can add more or less as you like, and I imagine honey or cane sugar would work too. I try to keep the sugar to a minimum so the pops are not too sweet. If you’re looking for more of a dessert pop, you’ll want to add a bit more sweetener. To get started, mix together oats, milk, Greek yogurt, cinnamon, vanilla, and maple syrup just like you would for a regular bowl of overnight oats. You can do this right in your blender or in a bowl. Allow to sit and soak for about 10 minutes. 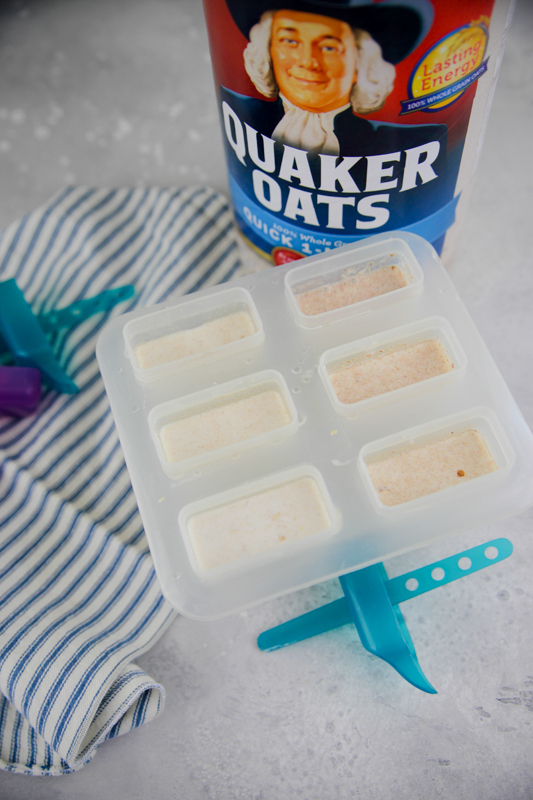 This soak time is to ensure the pops fill evenly instead of the oats sinking to the bottom and the milk on top, but you don’t need to soak for a long time like you normally would. You want them to still be pourable. 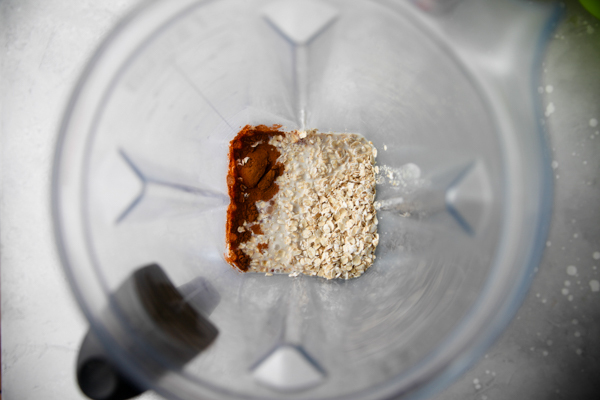 Once the mixture has thickened a little, blend in your blender for just long enough to mix it all together (longer if you prefer a less textured pop.) You can also mix well by hand. Then pour into your molds! 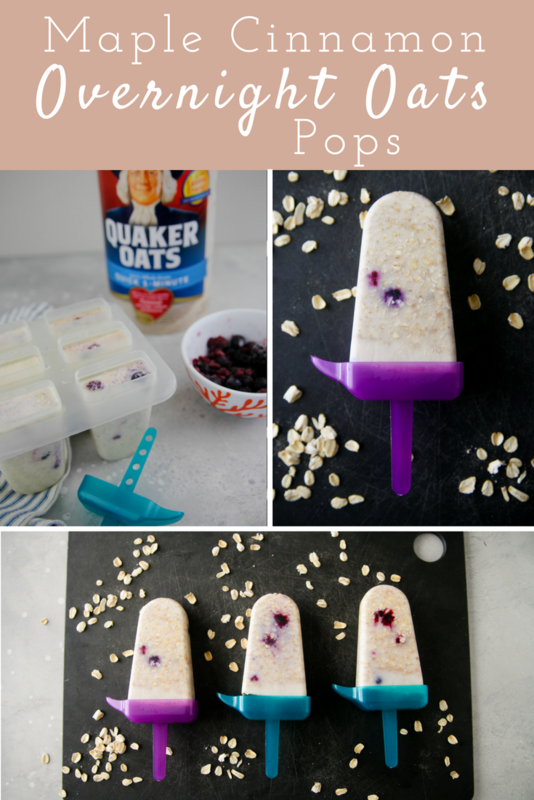 Add a few berry pieces to each pop. Use the stick or a straw to push them down into the oats. Add your drip sticks and freeze for… a very long time. Mine needed a full night to freeze solid. Mix all ingredients together in a blender or big bowl. Allow to sit for 10 minutes or so. Pour mixture into molds, about 3 ounces each for six molds or 18 ounces total. Add a few berries to each mold. 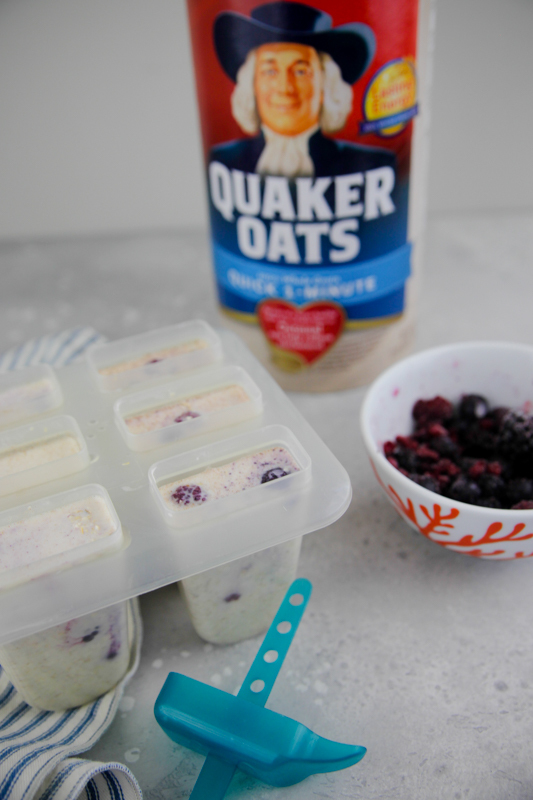 Thanks to Quaker for sponsoring this post. Finally a NEW innovative and creative oatmeal idea. 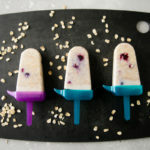 I love this and since I don’t have popsicle molds I might try it with paper cups! 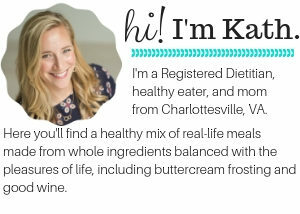 I usually skip over overnight oats recipes because they all are kind of the same so congrats. 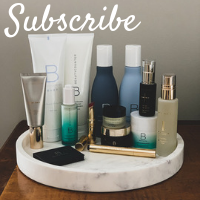 Can’t wait to try these! 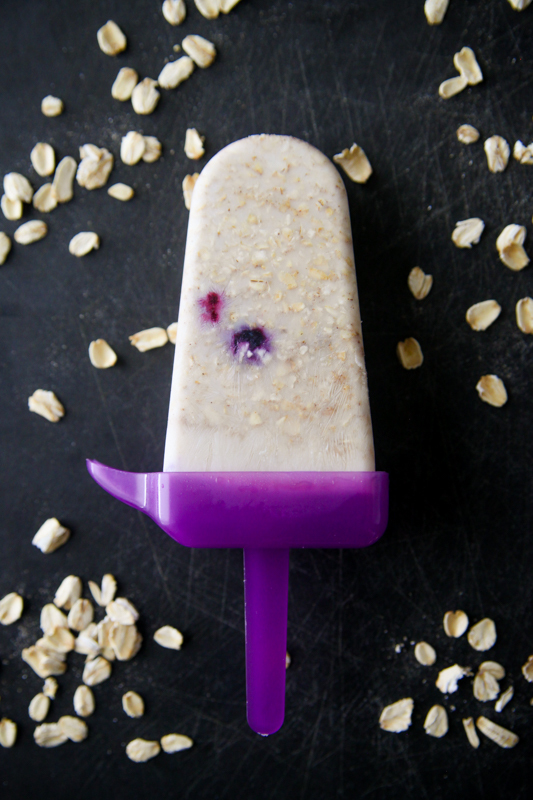 We’ve been loving our homemade popsicles now that the weather is getting warmer! 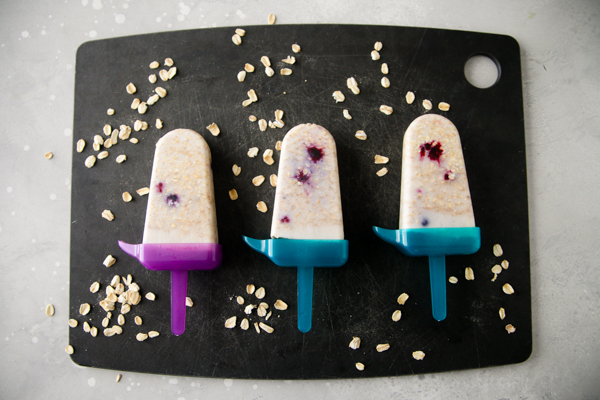 What a super creative way to eat overnight oats! This is a whole new level off the spinoff of overnight oats! Do you find silicon moulds to be the best types and easy to pop out what’s inside?